Marketo University Upcoming Webinar: Prepare for MCE and Specialization! As demand for Marketo experts increases, Marketo University recognizes the need for users to demonstrate their expertise in Marketo. We have expanded our Certification program offerings to meet this demand, and we are hosting a webinar to share these changes with you! Join us for this informative webinar where our experts will share tips on exam preparation and success. How well do you understand tokens? For your certification exam there is a big section that covers tokens, this is included in the personalisation section. Tokens are an amazing and simple functionality that facilitates personalisation. You can use them form emails, landing pages, templates and advanced programming functionality such as lead scoring and changing data values. - Where are tokens located? - Where can they be used? - How to use them? Marketo has system tokens that you can use for personalisation but you can also create your own tokens within a program or a folder. This page in Marketo Docs lists all the tokens that can be used for Person/Lead, Company, Campaign, System and Trigger. In a program or in a folder you are able to create multiple tokens as well. These are all the different types of tokens that you can create at a program or folder level. My suggestion for your preparation for the exam is that you practice with the different scenarios described above. The questions in the exam are easy if you are familiar with the scenarios that the test is covering. These are some tips that might come handy to you if you are planning to do your certification exam online. If that is your choice you need to book your exam in a Proctored Mode so your computer needs to have a webcam. 2. Complete your biometric profile before the exam. The system will ask you to type a phrase, in my case, it was my first name and last name multiple times so the system learns to recognise your pace. 3. If you have a coupon make sure it is valid. I had a discount coupon from Marketo but I discovered it was expired when I was ready to book my test. 4. Book a room for 2.5 hours. The exam is 90 minutes but you need the room ready at the time the exam starts so it is wise to take 30 minutes to set yourself up. 5. 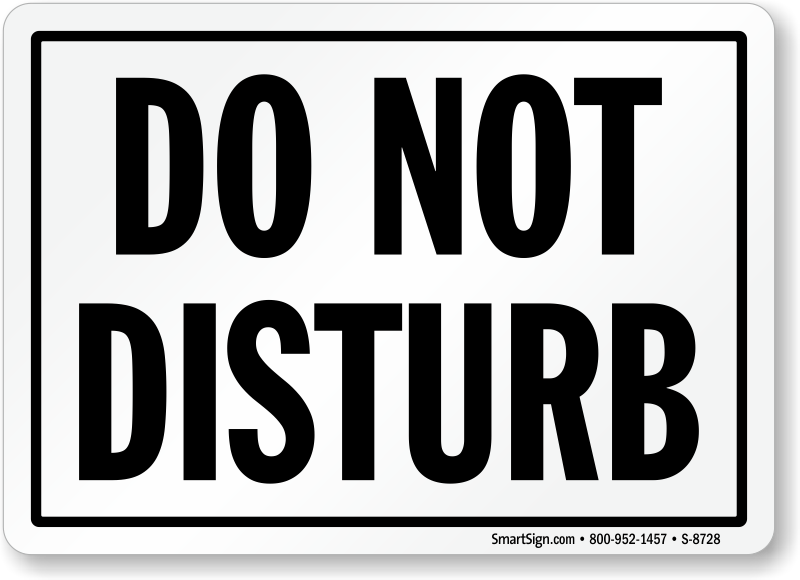 Add a do not disturb sign at the door. You cannot be interrupted so it is wise to add a sign that indicates that you are having an assessment. If you are in a noisy area, it is important that you ask for silence around you. 6. Have the customer support details for Kryterion handy. In my case, I had an error when my exam was nearly finished. I didn't know what to do. I contacted Kryterion from my phone and they were able to help me out. It would be easier if you had the details handy in a piece of paper or bookmarked on your phone. If you click on the following link you will be able to find an online chat that gives support. They were very kind and helpful to me. 7. Remove your watch if you use a smart watch. I didn't know about this and the exam got interrupted. I was asked to remove my watch. 8. Watch out for your posture and make sure the camera can see you. I started to lose my straight posture at the end of the exam, so I was asked to get my camera to see my face. How to schedule an email with an Email Program? How do you schedule an email with an Email Program. There are 2 ways to schedule an email using an Email Program. The most conventional could be using tile number 3 of the Control Panel (see image below). If you are using an A/B Testing, you will schedule your email in the pop up that comes up when you click 'Add A/B Testing'. In point number 3, this is where you would schedule your email if you use A/B Testing. For certification purposes, it is a good idea that you get familiar with all the different scenarios used on an Email Program. Are you familiar with your URL Tools? For your certification exam you need to be familiar with the setups of the landing pages. URL Tools is a section that has many different functionalities that are really cool and useful. In my personal experience, I don't use this section much so I believe it would be a good idea to familiarize yourself with this section and the possibilities that Marketo offers here. You will be able to make changes to the URL name in this section. How a lead becomes a member of a program? This is information is really valuable for the Certification Exam Preparation. I’ve recently attended a Marketo Certified Solutions Architect (MCSA) workshop and wanted to give you an overview of the certification and a couple of tips, which I hope you find useful! Currently there are less that 150 people that possess this certification, so if you really want to distinguish yourself as a Marketo Consultant it’s an extremely useful certification to have. The presentation should show real-case client projects you led, showcasing why and how you implemented the required solutions, the results and the success of the overall project. You can present different case studies per area, however they need to be real client cases and they cannot be based on projects you undertook for your own company. I have to say the workshop is extremely useful. It’s interactive, hands-on real case studies, very advanced and detailed. It will prepare you to become a technically and strategically well-prepared Marketo Consultant. For your preparation for the MCE exam on Implementation and Operations - MCE Preparation this section in the Marketo University will be very useful. It is called Pathway to Email Marketing: Best Practices & How-To - It was shared by Mariko Matsui for the Japan User Group and I thought it was worth sharing as resource for exam preparation. The topics covered here are listed on the new Exam Topics.